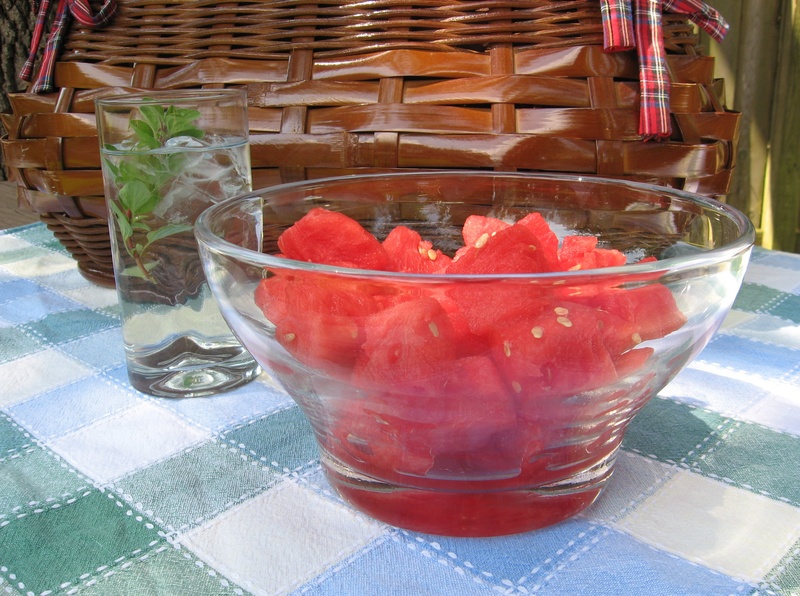 Quick Tip: Eliminate the need to add ice by preparing frozen watermelon cubes in advance. Simply place chunks of fresh watermelon on a cookie sheet lined with wax paper and cover with plastic wrap before freezing. 2. Make watermelon ice cubes! 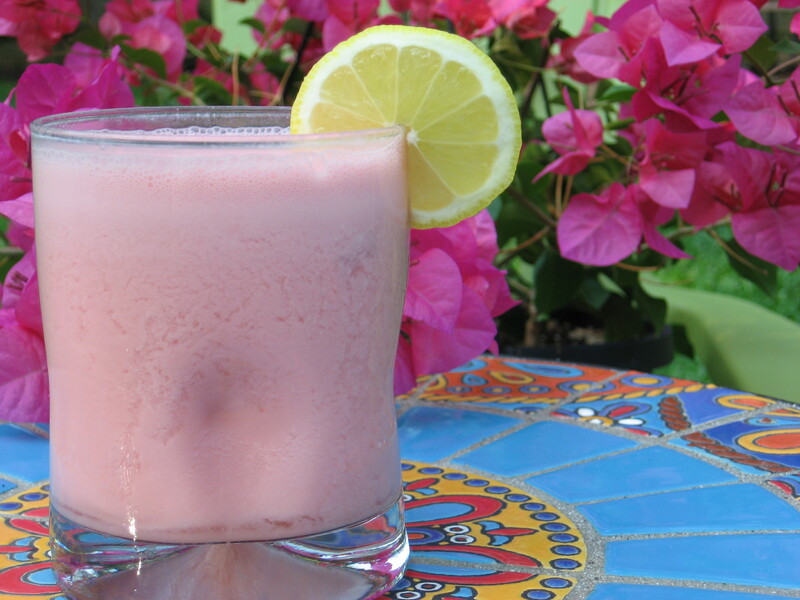 –Puree fresh watermelon in a food processor or blender. There is no need to cook the fruit beforehand. –Pour the puree into ice cube trays, or a silicone brownie mold pan. –Drop a few cubes into cold water and add a lime wedge or sprig of mint for a hydrating, refreshing summer beverage. Quick Tip: Once frozen, transfer the cubes to a sealable freezer bag. Be sure to label the bag with the contents and the date you prepared it. Your frozen watermelon should last ~3 months in your freezer. –Follow the steps in #1 above. Just pour the puree into a popsicle mold or a paper cup and add a popsicle stick! Here’s to eating more greens pink this summer around your home!